Craig Easton, Maizi, Runcorn (2017). © Craig Easton, part of Sixteen. Supported by Arts Council England project grants. All rights reserved. 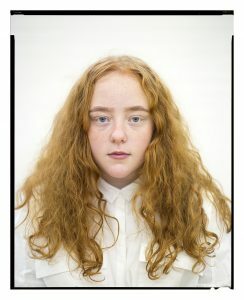 Photographer Craig Easton (alumnus of University of Salford) conceived this ambitious project following his engagement with sixteen year-olds at the time of the Scottish Referendum. It was the first, and as yet only, time that these young people were given the vote in the UK. 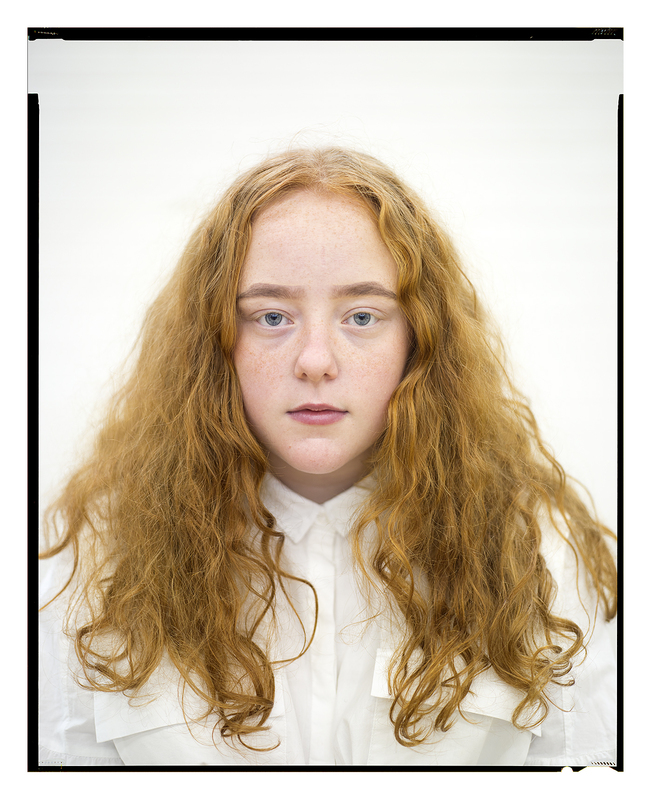 Building on the success of that work he invited 16 of the UK’s foremost documentary portrait photographers to collaborate with young people across the country to make a visual vox pop on what it means to be sixteen now. Photographers Craig Easton, Michelle Sank and Jillian Edelstein discuss their contributions to the multimedia project Sixteen. Thanks to a National Lottery grant from Arts Council England Sixteen will tour nationally, starting in February 2019 with exhibitions in North West England and in March at FORMAT19, Derby.